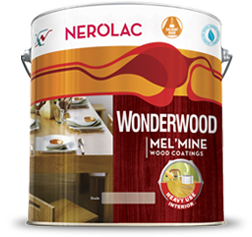 Take your pick from our range of wood coatings that help add to the beauty and extend the life of your home. 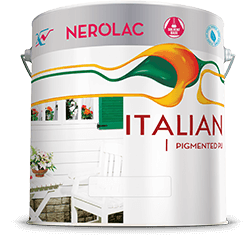 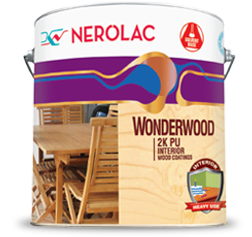 A two component polyurethane wood finish specially formulated to have weather resistant, light fastness & non yellowing properties in all seasons. 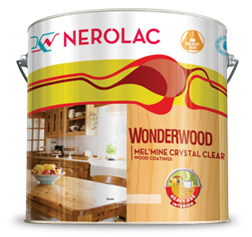 A premium quality two component, acid catalyzed crystal clear wood finish which preserves richness of wooden articles for many years. 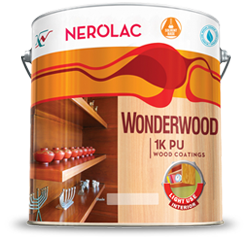 A two component acid catalyzed wood finish that provides tough & durable coating on all kinds of wood, veneer & medium density fiber board. 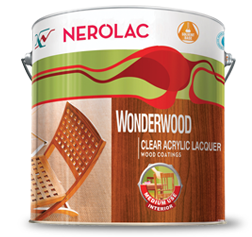 A NC free wood lacquer which offers water clear film with a unique finish which can be applied by brushing & Spraying on all kinds of wood. 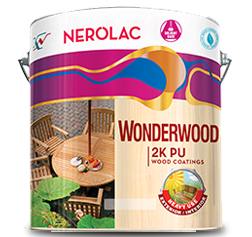 A single pack brushable wood finish based on urethane modified resin which offers natural look to wood & protects it from water, termite stains and normal handling.